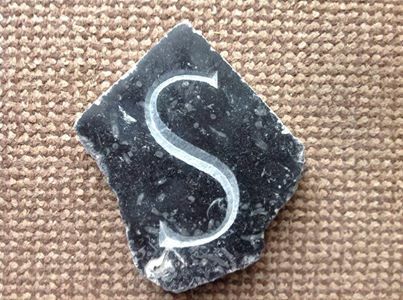 Recent reviews give you a sense of how much people enjoy taking stone-carving courses and letter-cutting courses with Victor Daly in his workshop on West Cork’s beautiful Sheep’s Head peninsula. “My friend and I have recently done a weekend letter-cutting workshop with Victor Daly. I must say the weekend exceeded all expectations. We learned a wealth of information with his guidance and patience. To our delight we managed to carve letters with his step-by-step tutoring. We were shown incredible warmth and hospitality by Victor and Wendy and would highly recommend this weekend. As an added bonus to the weekend you will be immersed in the beauty of the surroundings and the friendly village banter. It was a fantastic weekend and we were sorry to leave but we will definitely be visiting again in the near future. Profoundly satisfying. Downright joyous! 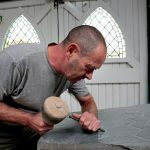 A day spent with Victor learning to shape stone was deeply peaceful and enlivening, going from never having used a chisel and a mallet before to becoming confident I could, and very much wanted to, carve on my own. To have access to the advice and guidance, the more than 20 years of craftsmanship and knowledge, the skill and the appreciation of the medium that Victor possesses…to be able to observe and question and do all in the same day was very valuable to me. He is an excellent teacher—knowledgeable, generous, clear, calm and patient . 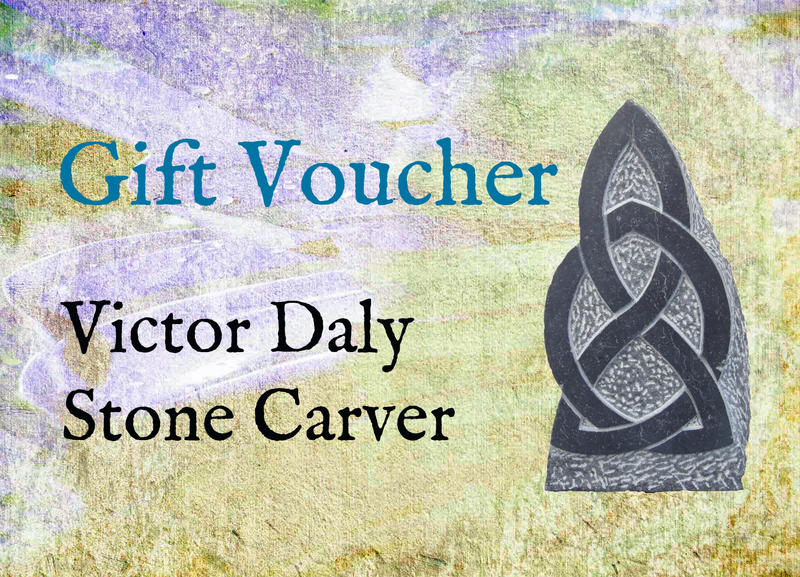 His kind encouragement and offers of support are likely to be exploited very soon – I’m already checking out the stone carving equipment available here in Dublin and anticipating when I might get back to the Sheep’s Head peninsula.